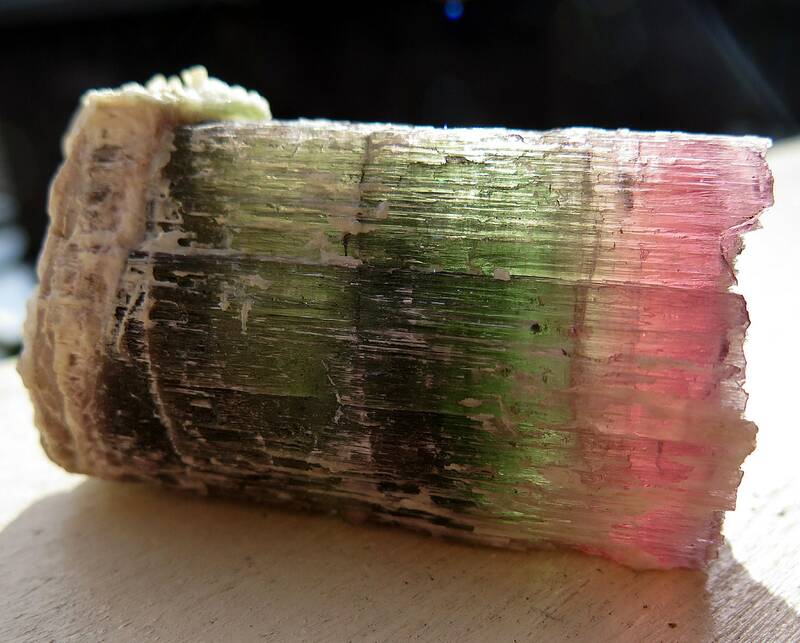 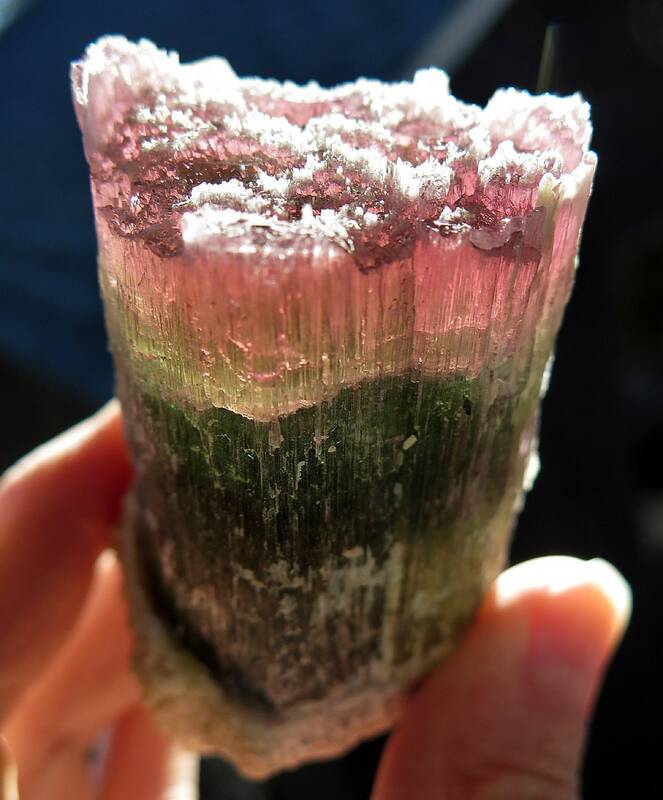 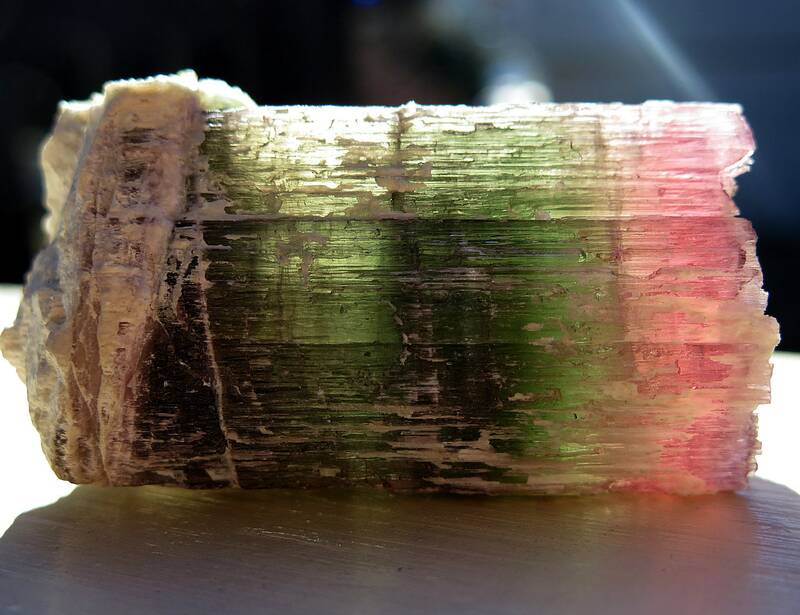 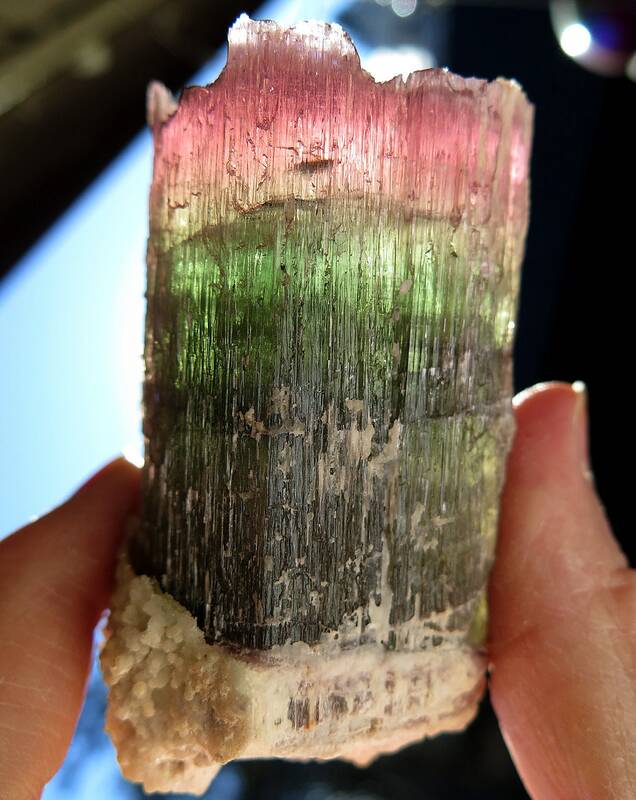 Huge 288.2 gram etched watermelon tourmaline, California USA. 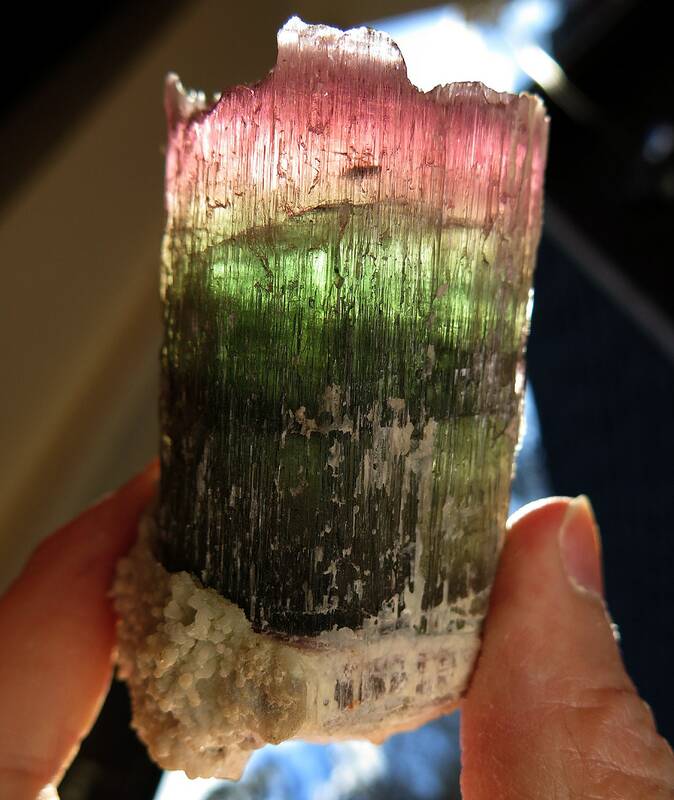 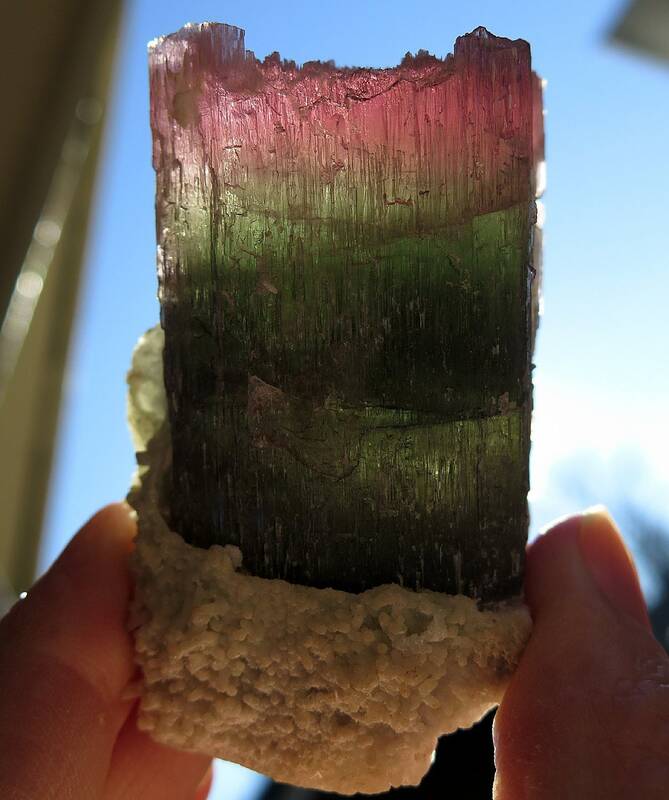 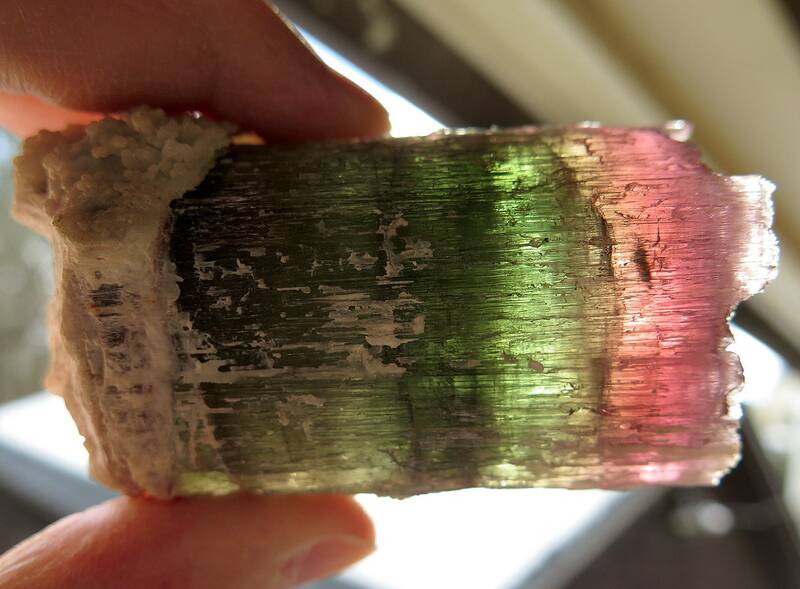 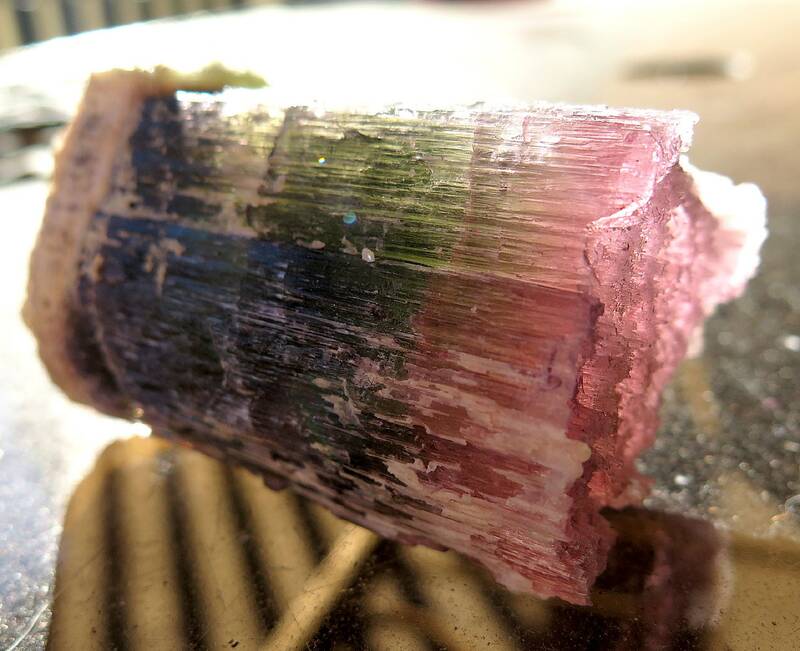 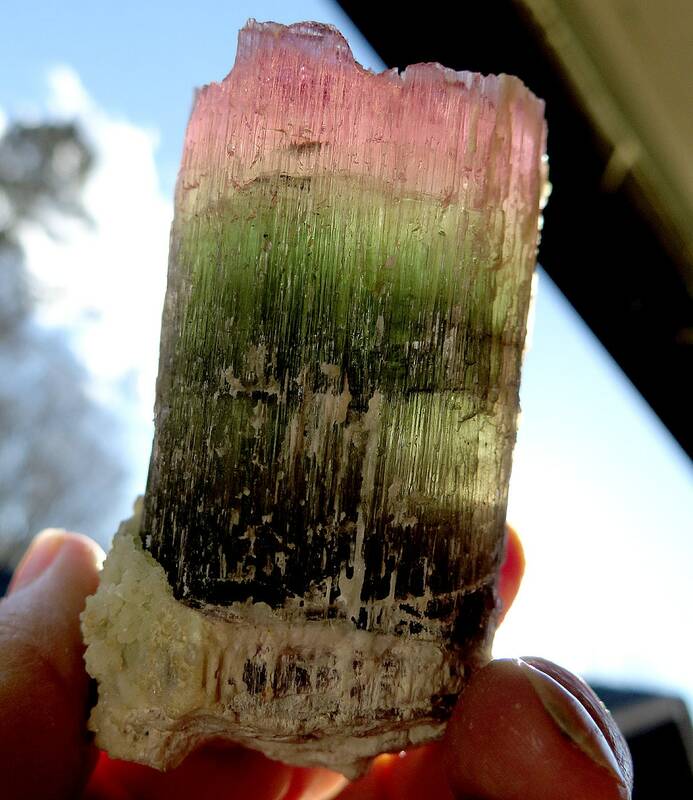 A historic tourmaline from 1970 Bill Larson find. 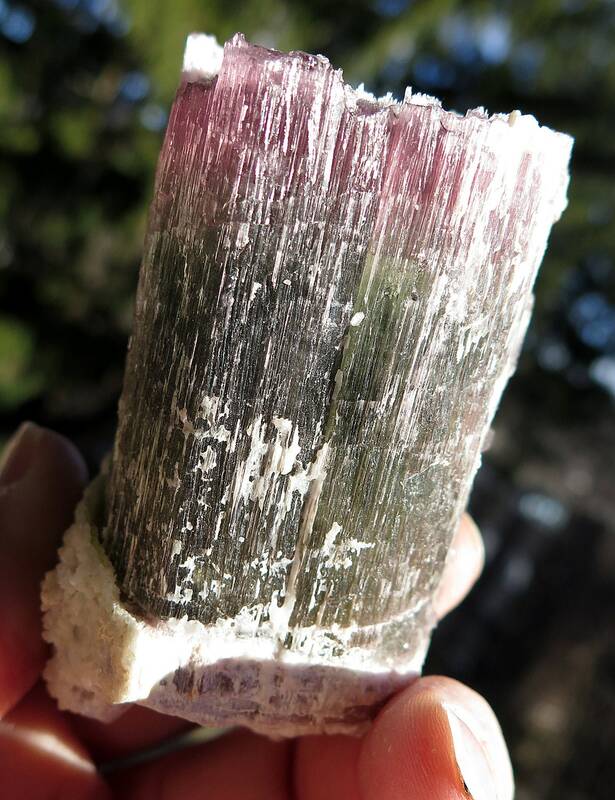 Natural & damage free.